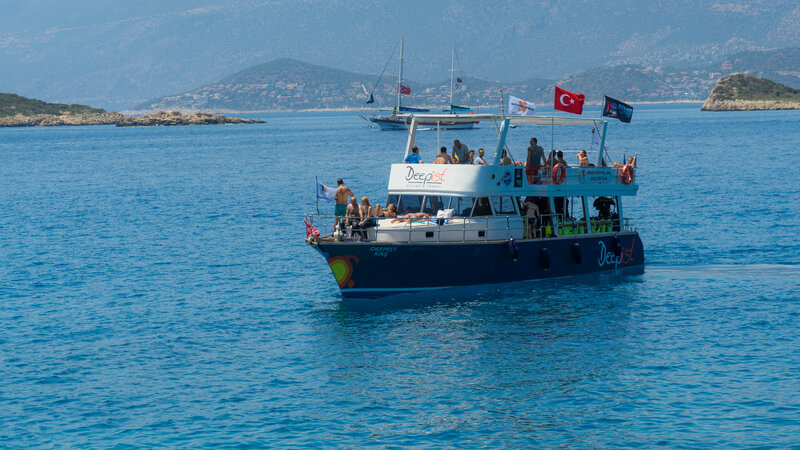 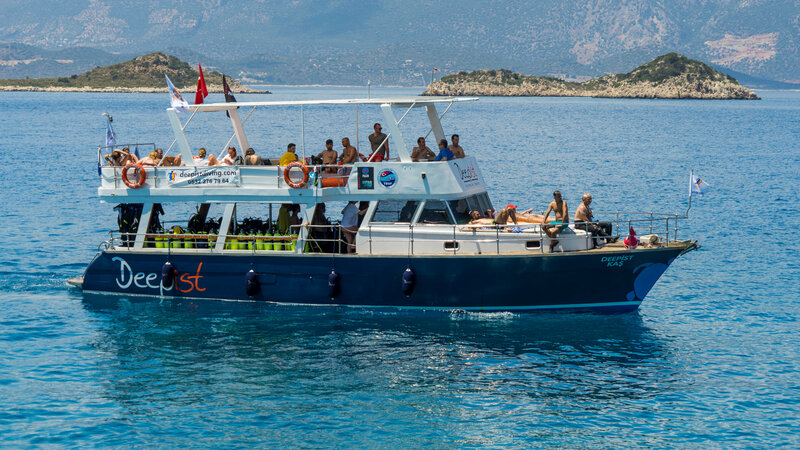 With the experience we have gained since 2007, we have launched our boat 'DEEPİST KAŞ' on Antalya/ Kaş at the beginning of this year... Our goal is to provide a better service and to increase the interest and love of diving. 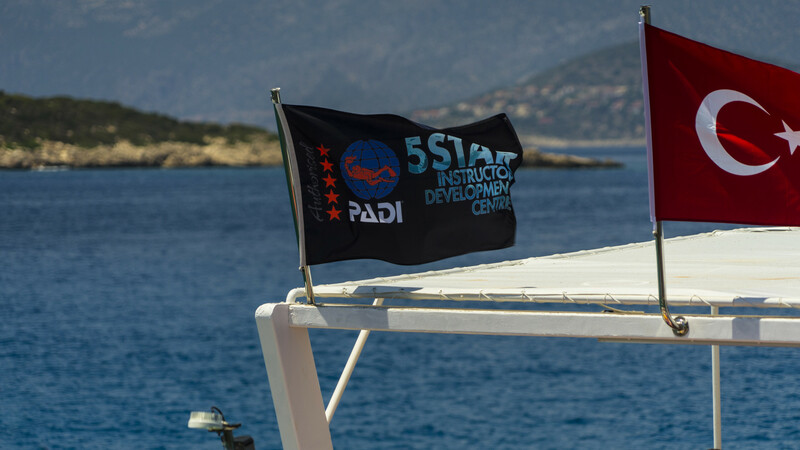 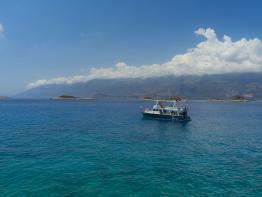 The standards of our DEEPIST KAŞ boat are in the status of PADI 5 Star Instructor Development Centre. 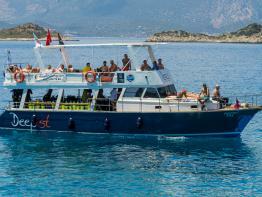 It is in the motoryacht class and specially produced as a diving boat. 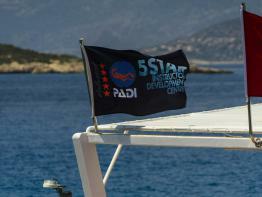 Provides convenient and fast access to diving areas with its powerful engine. 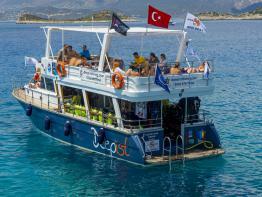 Titled as 'Scubapro Dive Boat' by signing an agreement with Scubapro which is the world's leading diving brand. 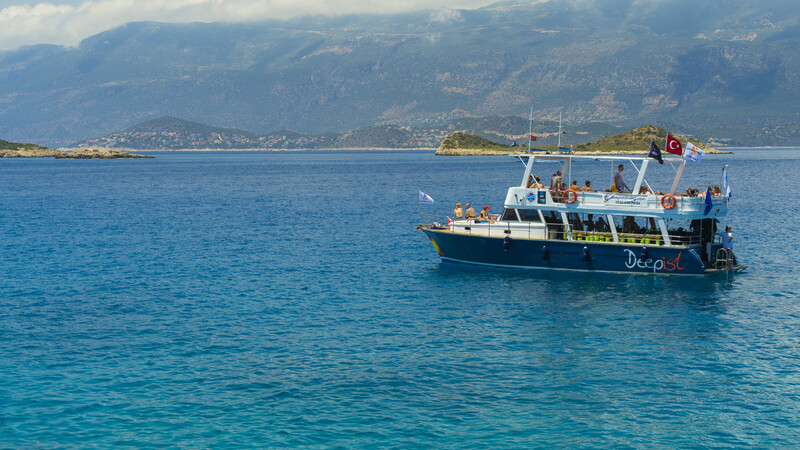 Equipped with a Logitech surround sound system. 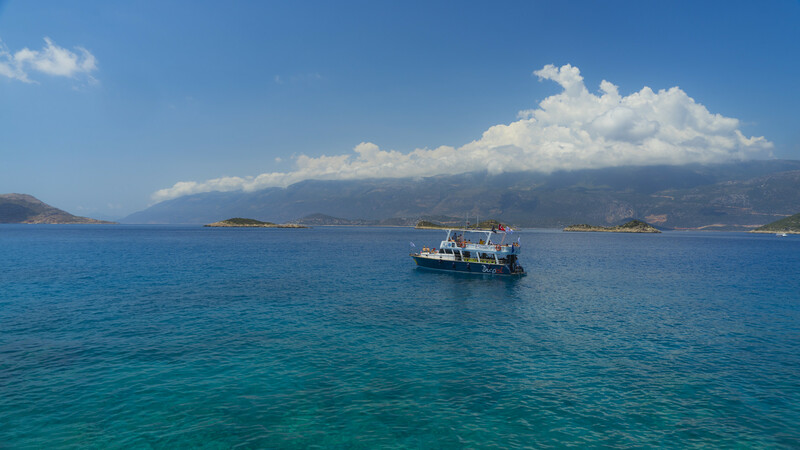 Hot water system available on showers. 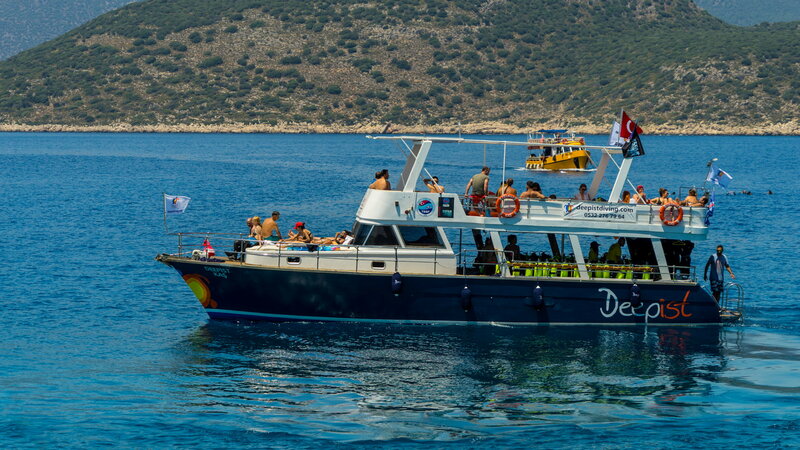 Our underwater sound system sends sound through the water and helps to provide safer dives by communicating with the divers underwater in emergency situations. 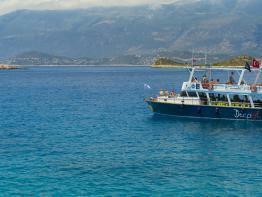 We have an underwater music system can be heard up to 400 meters below the water. 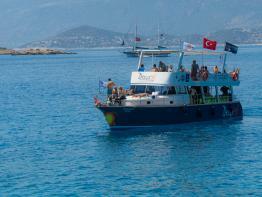 All equipment used on the boat is disinfected at night. 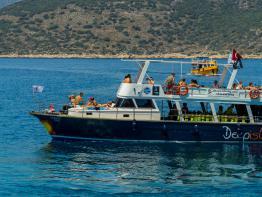 Our nature friendly boat has solar panels that provides all the electricity needs when we are on the sea.